What many first thought was a pipe dream and maybe even a distraction from other issues, Vice President Mike Pence formally laid out plans for President Trump’s Space Force program on Thursday. 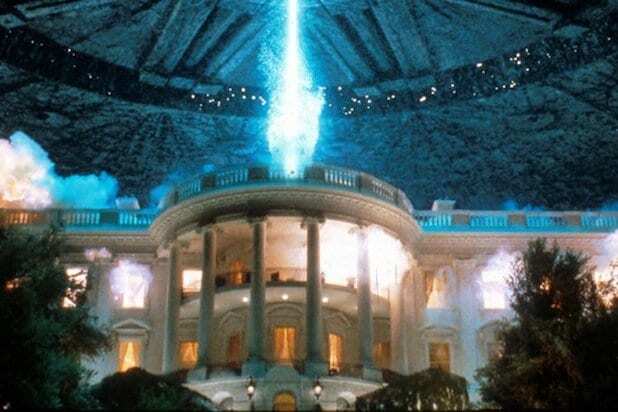 Hollywood had previously let the president know how it feels about Space Force, but now that the concept is looking like a reality, some celebs have “volunteered” their services. “As the star of ‘Muppets From Space,’ I’ll be expecting an offer to join the Space Force very soon,” Kathy Griffin jokingly tweeted along with a clip of her from the Muppets film. And of course Griffin wasn’t alone. 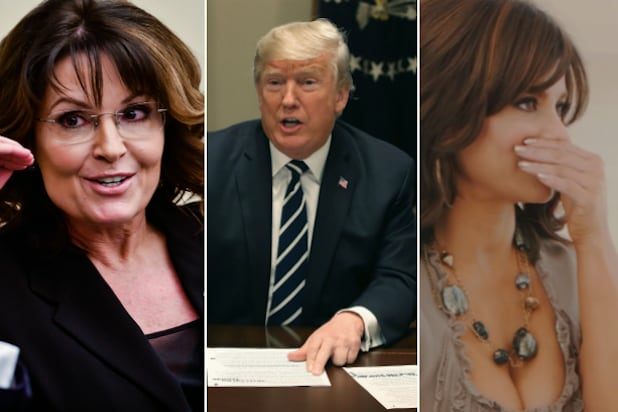 Seth MacFarlane, Ike Barinholtz, Edgar Wright and George Takei were among those who weighed in on Twitter who shared their thoughts of the idea, suggesting everything from other names for the program to just wondering if our country’s priorities are in the right place. “What the f— is a space force just give people health care,” Barinholtz said in an all caps tweet. Trump officially directed the Defense Department to start formulating a proposed sixth branch of the military to be ready by 2020. The White House has also pushed Congress for an additional $8 billion in defense spending on space systems over the next five years. “To be clear, the Space Force will not be built from scratch, because the men and women who run and protect our nation’s space programs today are already the best in the world,” Pence said in his remarks from the Pentagon Thursday. You can even vote on an official logo for the Space Force, and Trump himself tweeted his support of the program Thursday morning. See some of the online reaction to the Space Force below. Ellen just volunteered me for Space Force. It is official that on Space Force’s first mission Mike Pence will not be allowed to visit Venus alone. Everyone excited about Space Force is forgetting that its leader is going to be a Mar-a-Lago used car salesman whose only relevant experience is owning a VHS copy of “Apollo 13"
I don't want a Space Force. I just want us to stop bankrupting future generations.